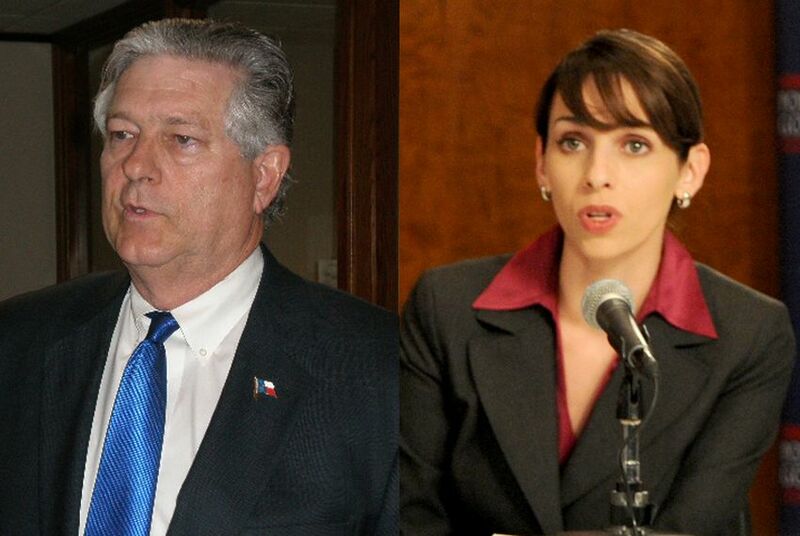 Republicans in southwest Travis County still need to choose between Paul Workman and Holly Turner before setting their sights on State Rep. Valinda Bolton, D-Austin, in November. Ben Philpott, covering the 2010 elections for KUT News and the Tribune, filed this report. Republicans in southwest Travis County still need to pick between Paul Workman and Holly Turner before setting their sights on State Rep. Valinda Bolton, D-Austin. Ben Philpott, who's covering the 2010 elections for KUT News and the Tribune, finds them trying to draw distinctions that matter to voters, though the candidates agree on many issues.